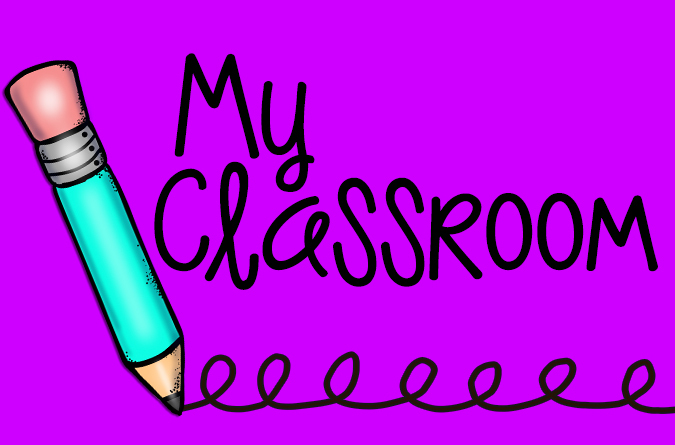 I've done a lot of reading this week and I feel like I have a good handle on math workshop and what it will look like in my classroom this year! you really should get it! This book gave me a whole new perspective on math workshop. 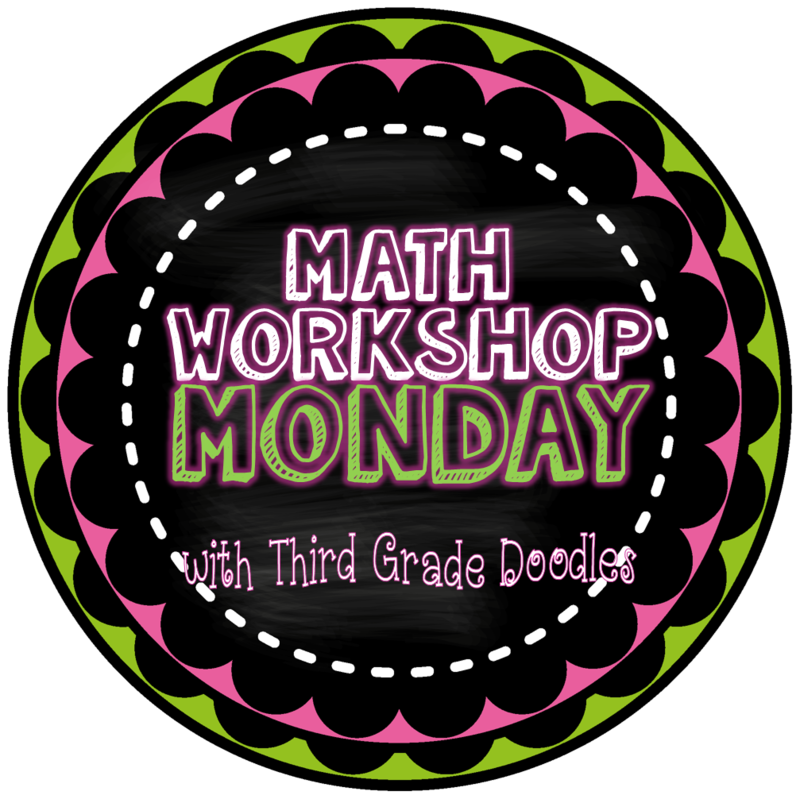 Math workshop is really about organizing your math instruction to give students tons and tons of real-world, problem solving experiences with math, while also creating a schedule that allows you to differentiate instruction and meet with individual students and small groups! That is really IT in a nutshell! I was wrapped up in creating math choice boards and centers, classroom organization and all of that fun stuff, but really it is less about that and more about facilitating high-quality math experiences for your students. 1. The use of models: models are a cognitive structure that a student uses to understand a mathematical idea. The models can be a concrete, representational, or abstract analogy. Base Ten Blocks are an example of a model for place value/base ten system. Another example of a model is a an open number line for addition and subtraction or fractions. 2. The use of strategies: A strategy is more complex. Strategies use models in a specific context to solve a problem and help students to generalize approaches to mathematics. Strategies are best learned by students as they find a need for them in their problem solving experiences. It usually is less effective to "teach" students strategies before they have had a chance to explore a concept. Using landmark numbers or tens when adding or subtracting is an example of a strategy. 3. The use of algorithms: Algorithms are the shortcuts or procedures we use to do something efficiently over and over. Algorithms become counter-productive when students don't understand the concept behind it (i.e., WHY it works). Thus, students need to go through the model and strategy stages BEFORE landing on an algorithm. Otherwise, problems will arise down the road. In the book, Tapper goes into much more detail about each of these stages, but you get the general idea. Most important is that you can diagnose most of the issues that students are having with math by analyzing their use of algorithms, strategies and models. Chances are your strugglers haven't built up strong models and/or strategies to solidify their understanding of certain concepts, which has a snowball effect on their math learning. So back to math workshop! Math workshop becomes the organizational structure that allows you to help students build bridges between these math stages! 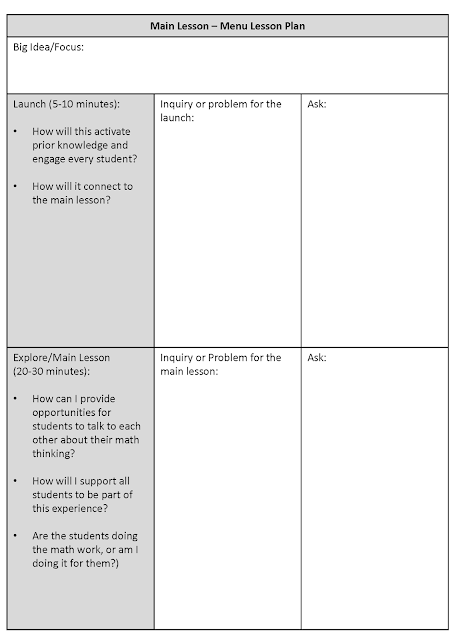 Launch (5-10 minutes) - Activate prior knowledge and connect to new concepts upcoming. Explore/Main Lesson (20-30 min) - an investigation or inquiry for students that involves lots of student interaction and talking. Teacher facilitates with good questioning techniques. Will usually end with one or two problem solving activities (related to the big idea/main lesson) that students can work on independently or with a partner. Menu (30+ minutes) - A weekly menu of activities to reinforce concepts being taught/learned. Usually involves at least 5 "required" menu activities and a few optional choices. The menu is broken into these main categories: (1) Finish Main Lesson Work, (2) Number & Operations (computation practice), (3) Problem to Solve (4) Math Game (related to big idea) and (5) Math Journal (prompts given that focus on big idea). While students are working on menu activities, I can work with students independently and in small groups. I have re-created John Tapper's form for planning your lesson and menu work. I have provided a PDf format, and the editable Powerpoint file (in case you like to type in your plans). I know this looks a bit different from what I was thinking a couple Mondays ago...but I am new to this and my ideas about math workshop are evolving!! I love this approach because it offers so much flexibility and it has a strong focus on problem solving and higher level thinking. I also love how the menu lasts all week, making it lower maintenance for me. Within the menu activities, differentiated choices are offered to accommodate your different learners (he suggests using "one dot problems" (easier), "two dot problems" (medium), "three dot problems" (challenging) for both the numbers and operations and problem-solving menu choices. 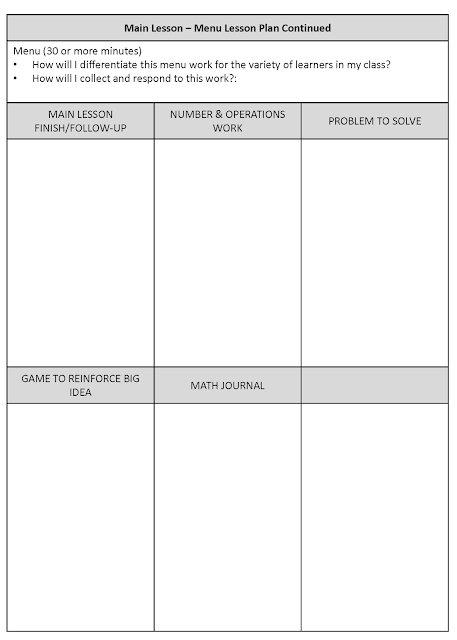 I plan to have students use a "Math Workshop" folder to collect the work they do throughout the week, which can double as a portfolio. They could keep a selection of problems they solve throughout the school year as a record of their evolving math thinking. This, along with their math journal, would make a great discussion piece during parent teacher conferences. All other weekly math work and menu work could be sent home each week. 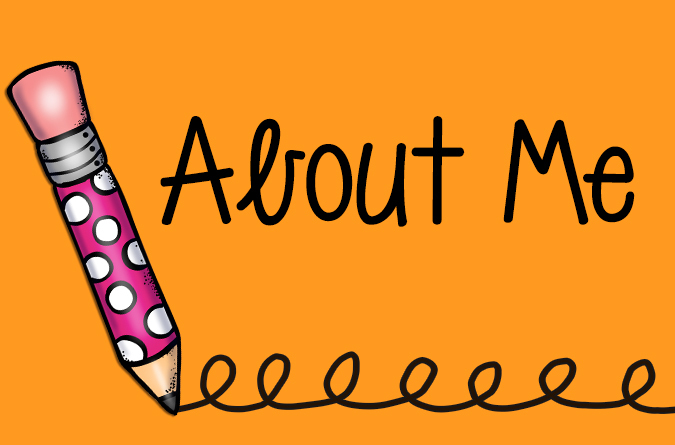 My next mission is to come up with the activities that will be used for the weekly menu: math problems, journal prompts, and games! 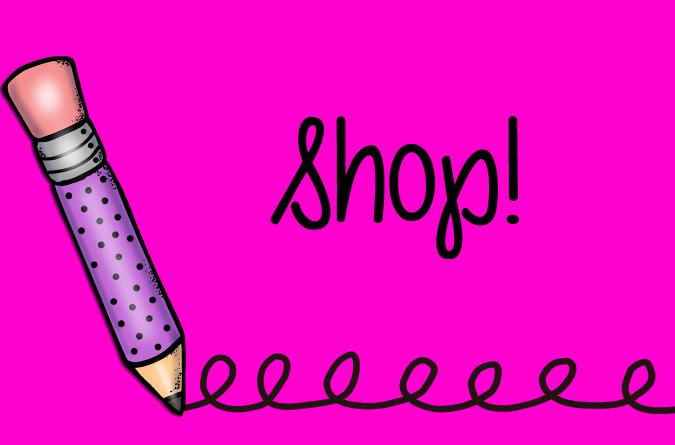 I plan to create some things and purchase a few too. 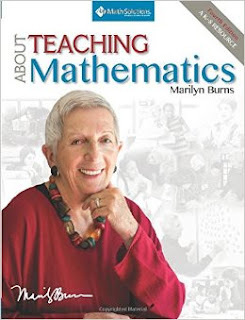 Marilyn Burns book "About Teaching Mathematics" has many suggested whole class and menu problem solving activities. I have a very, very old edition of that book which I am going to use, because her new edition is outrageously expensive. I hope you find this blog post helpful! I would love to receive your comments and feedback! 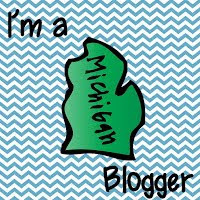 I know a lot of folks read my blog, but I rarely get a lot of comments, so I get really excited when I hear from you! Don't forget to link up! Sounds like a great book. I think I will be purchasing that one. 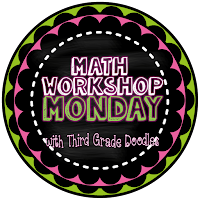 I like your ideas for math workshop. Fabulous post! I just received this book but haven't read it yet. Looks like it will be very helpful! Thanks for the lesson template! Great breakdown of the book and your ideas are wonderful. I am unable to open the links to the PDF or Powerpoint. I am on a mac. Could this be the problem? That's completely right. The actual Math workshop is about the small group instruction and everything else is how you can do that. I think that 30 minutes of instruction for the whole class along with a 5-10 minute launch might be a little lengthy, though. That would eat up 30 to 40 minutes of your Math block. Also the kids' attention gets maxed out after 15 to 20 minutes max. Less if they're in k or 1st grade. That is something that will be flexible. If you consider that the whole group session will be investigative and will involve lots of cooperative learning, it's not that long. I would compare it to a science investigation that is conducted with the whole class but the teacher is not lecturing but facilitating small group talk and interaction, with students working on the "big idea" at their own level or stage of understanding. To me that's different than doing a 30-40 minute teacher centered "lesson" and has significant value. Thank you for posting this! I am teaching math again this year after taking a year off and just teaching Language Arts, so this was extremely helpful. I appreciate you being so detailed! I'm looking forward to seeing some examples of the menu activities. I think this format could really work for me. Thank you so much!